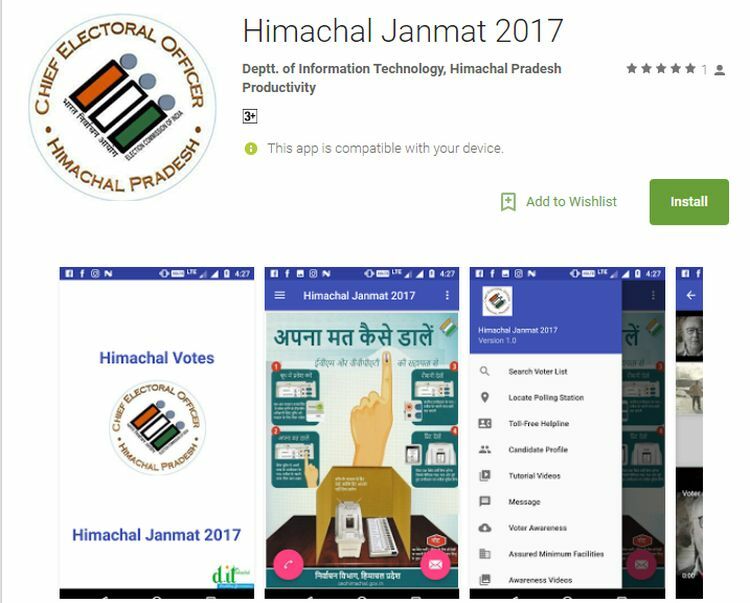 The Election Department on Thursday launched a android mobile application ‘Himachal Janmat-2017’ to provide various kind of information to the citizens relating to Assembly elections. Any citizen will be able to obtain information about use of electronic voting machines and votes cast through VVPAT by using this app. Chief Electoral Officer of the State Pushperndra Rajput said the people would also be able to know about the place of polling stations and details of voter lists through this app. They will also get information regarding toll free and other telephone numbers made available by the election department for ensuing elections. 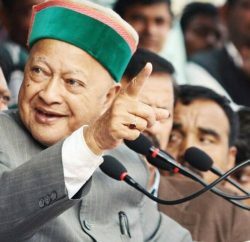 Himachal Janmat-2017 App would also provide information about various facilities to be made available on each polling station. 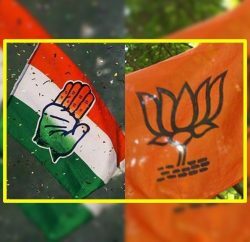 Rajput said the election department was taking every possible step to ensure maximum participation of the voters in the coming Vidhan Sabha elections. The department was organizing camps throughout the state to sensitize the voters besides providing them useful information through hoardings and electronic media. 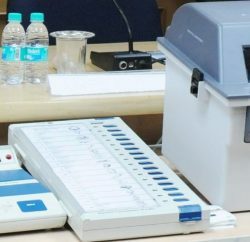 He said that 1.25 lakh new voters were registered in the electoral rolls till 15 September, 2017 which include 40,567 voters in the age group of 18-19 years who would cast their vote for the first time.